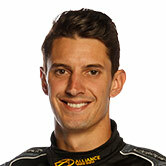 Nick Percat’s Commodore will carry Coregas colours in Brad Jones Racing’s 250th Supercars championship event, this weekend’s WD-40 Phillip Island 500. BJR made its Supercars debut at the Victorian circuit in the 2000 season opener, fielding Brad Jones in a single AU Falcon, with the 2018 event marking a major milestone. 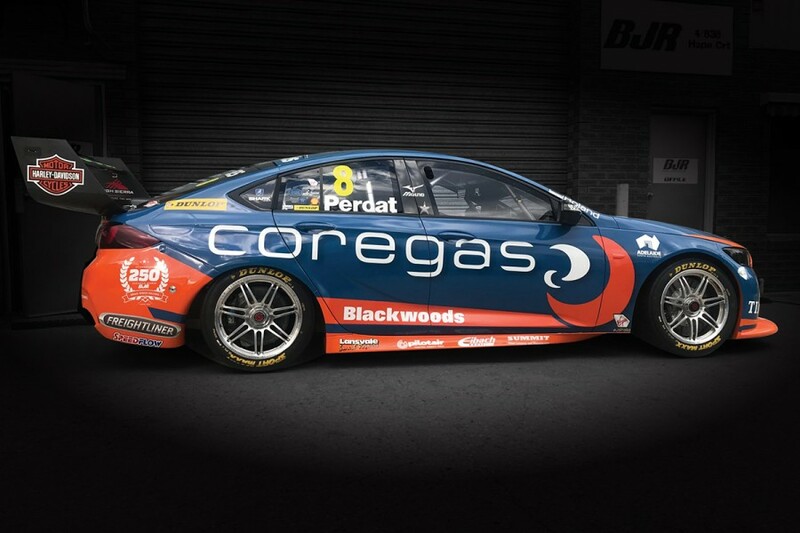 While retaining similar colours to the Blackwoods livery used in Adelaide and at Symmons Plains, Percat’s ZB shifts to industrial and specialty gas supplier Coregas backing for the event. The team’s new-for-2018 partnership with Coregas marked the end of a long association with BOC that dated back to its 1990s Super Touring program with Audi. Coregas and Blackwoods are both part of the Wesfarmers Industrial and Safety network. “It was fantastic to announce Coregas earlier this year as one of our strategic partners,” Kim Jones said. Percat is eighth in the points after 2018’s first three events, having claimed a pair of podiums during the Coates Hire Supercars Melbourne 400 last month. 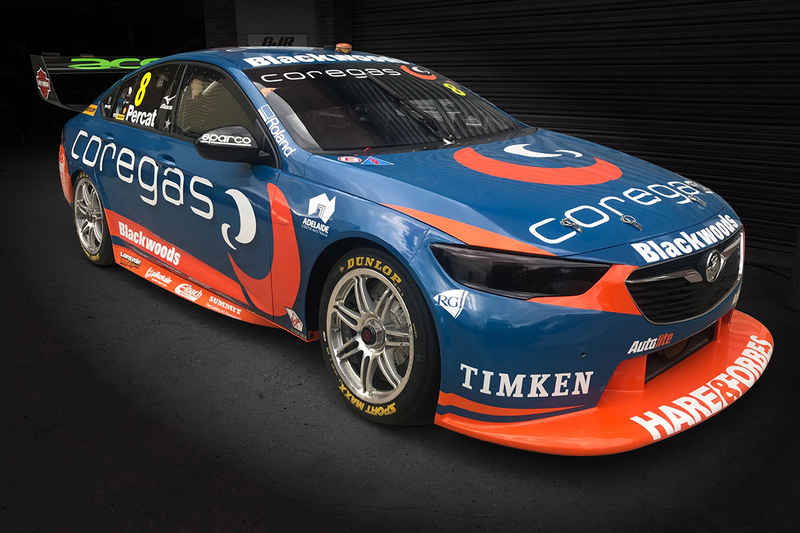 “The support from the team at Coregas has been fantastic, they have really engaged with the team and have enjoyed being a part of our on-track success this year,” Percat said. “Phillip Island is one of my favourite circuits on the calendar so I’m looking forward to getting back there. “We’re in a reasonable spot in the championship and it would be fantastic if we can keep the momentum going by getting another good result here. 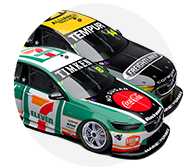 Team-mate Tim Slade is 10th in the championship with Tim Blanchard 23rd, BJR announcing on Monday that Dale Wood will return to partner the latter in the PIRTEK Enduro Cup. Percat and Slade will be joined by BJR Dunlop Super2 Series driver Macauley Jones and Ash Walsh for a second- and third-year respectively.